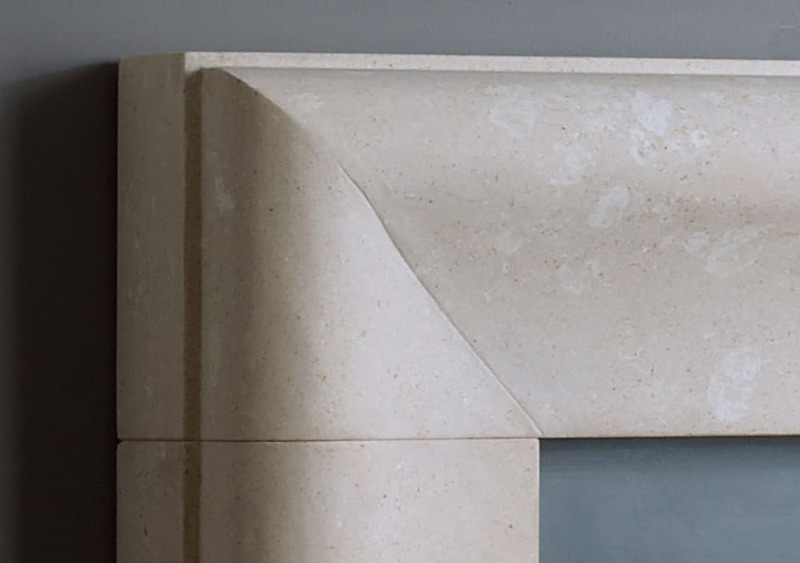 The Chelsea surround is a take on the traditional bolection shape, with the minimal design and graceful sweeping moulding. 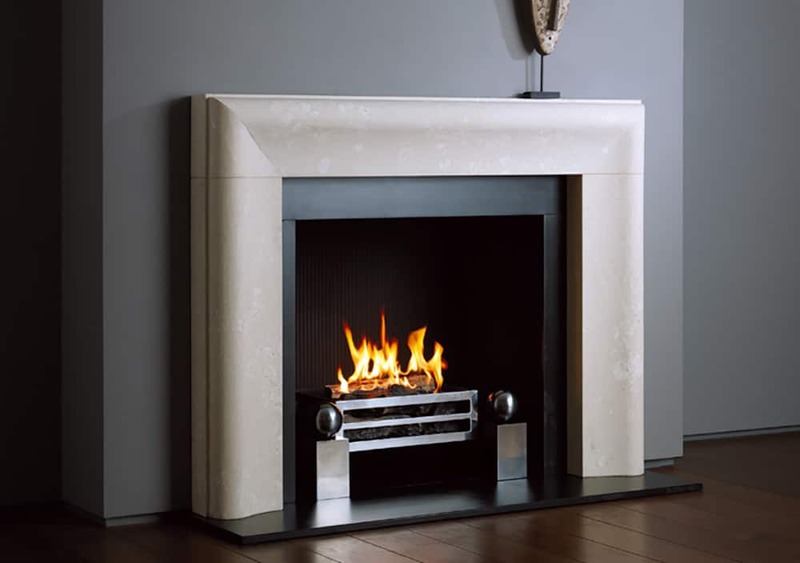 This fireplace would look lovely in any contemporary fireplace or interor. 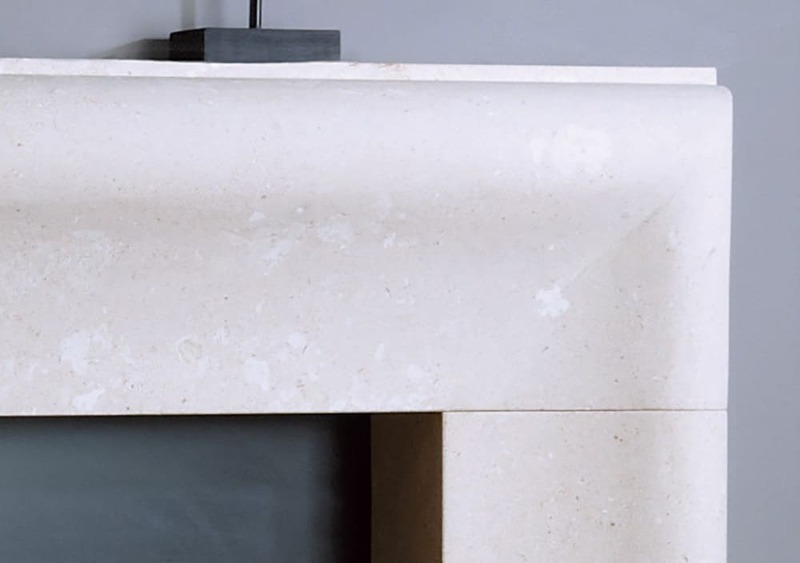 This surround is made from Bianco Avorio limestone. 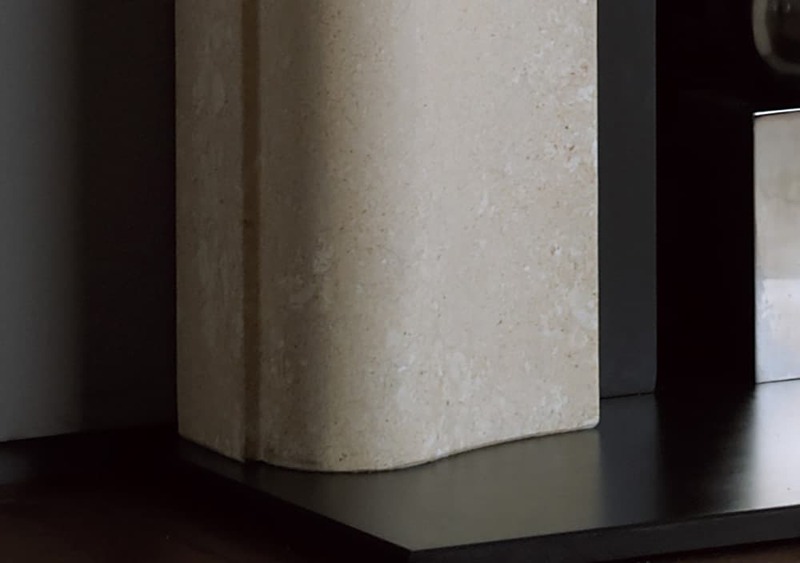 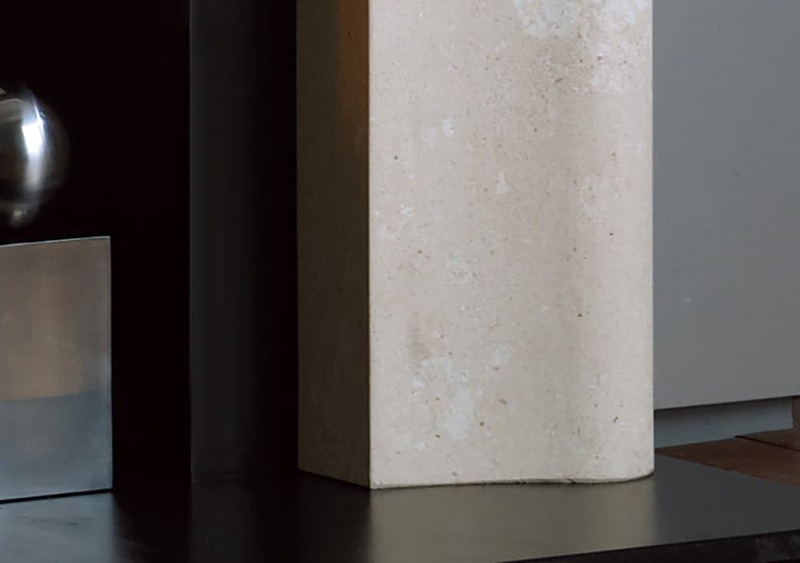 Bianco Avoria is a roughly textured limestone with attractive fossil displays and this stone is quarried in North Italy.